The Chizer is a mixed breed or a hybrid breed dog which is originated in United States. 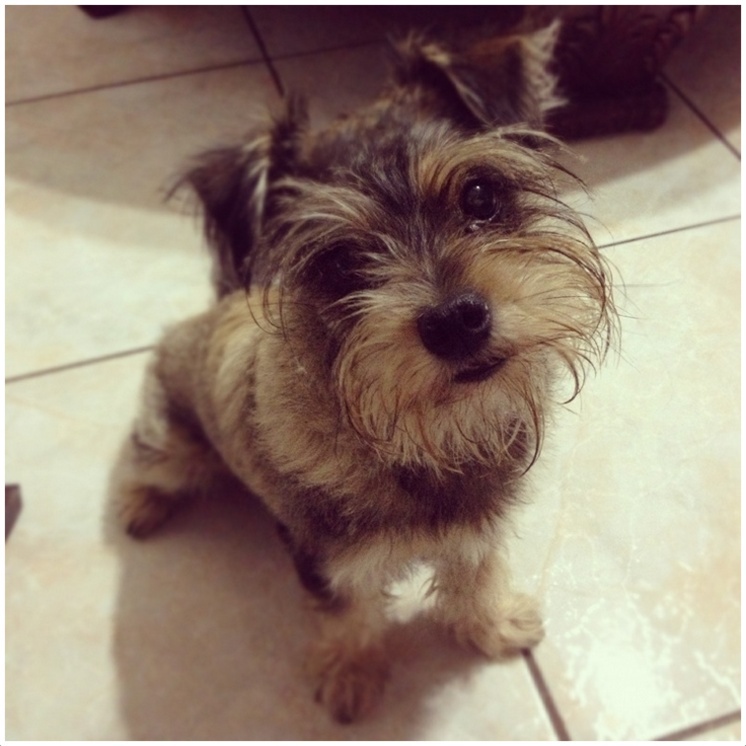 This is a cross breed dog of Chihuahua and Miniature Schnauzer breeds. This is not a recognized breed in American Kennel Club but still it is a good companion or a family dog. This belongs to small dog breed group because of its size. The Chizer has mixed characteristics inherited from the parent breeds. Chizer is very gentle, sweet and little choco pie that attracts everybody. They are intelligent and quick learners so training the Chizer is not a tough thing. They are not advised for kids because they nip the children and they can lose control if they get irritated. The kids can mishandle the pet as the Chizer is small in size. The Chizer is little scared towards the strangers and other big dogs. They need to be socialized well to cope up with other dogs and pets like cats and birds. They tend to chase little animals like squirrels, rats and mice. Their hypoallergenic nature is unknown as this may vary based on their inherited character. The average price of a Chizer puppy ranges about $300 to $400 USD. 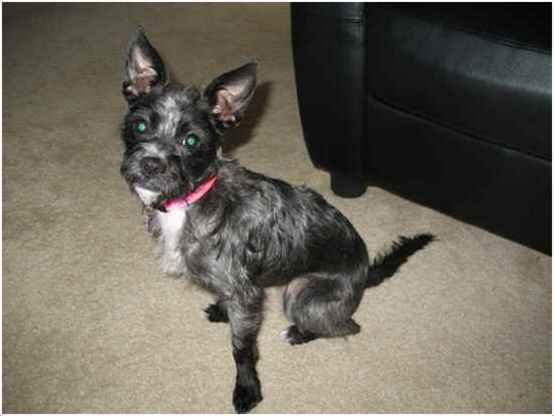 The Chizer is cute dog which appears to have combined appearance of Chihuahua and miniature schnauzer. They are tiny in size and have short or long square shaped thin legs, long and slim body with a docked tail. Their head is rounded or apple-shaped; the dark eyes are large and rounded, and sturdy back end. They have sturdy body and robust bone structure. 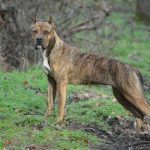 They come in various coat colours namely black, grey, brown, tan, cream, dark brown or white and they come in combination of above colours as well. The coat of Chizer is long or short and its texture is soft on the face but little coarser on the body. This small sized Chizer is about 6 to 14 inches (15 to 35 cm) tall and weighs about 4 to 15 lbs (1.8 to 6.8 kg). 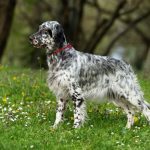 The Chizer is active, energetic, lively, bold and intelligent breed which have a combined behaviour inherited from parents. They are very much like a lap dog and like to be cuddled up. They are friendly, affectionate and loyal to the owner. They don’t tire easily and play a lot before taking a nap. They are very gentle and loving dogs but proper socialization is needed for the Chizer. They are reserved towards the strangers and other animals. The Chizer is alert and has excellent voice to warn the owners at any strange thing. They are good watch dogs at the same time they are good companion dogs also. They like to hang out with the owners. The Chizer is prone to some serious health issues which needs a vet’s observation. The most common health problems found in this breed are gum diseases, slipped stifles, liver disease, skin allergies, food allergies and they catch cold very easily. Due to the small sized nose they are very prone to snore and wheeze. Some serious health issues like Kidney stones, von Willebrand’s disease, diabetes and cysts are seen in this breed. Proper care and avoiding some food habits can prevent the pet from many disorders. They are prone to overweight and gastric problems, so a proper diet plan should be implemented. The diet should contain about a cup of high quality and low fat feed for meal which include dog food, dry food and liquid food. The feed needs to be digestible very easily and should not create gastric trouble. Do not over feed the dog at any instance or it may result in serious weight problem. They are very good apartment dogs and fits for small house holders as well. They are active indoors and they can adapt well even without a yard. The exercise requirements of the pet should be managed well in case of small house or apartment. They are very sensitive to cold climate and do not even come outside in the cold weather. They like to be warm but extreme heat also hurt them. The Chizer is a highly active and energetic dog; so it needs a lot of exercise to keep the body fit. Daily walk is necessary for the pet and playing games almost satisfies their exercise requirements. 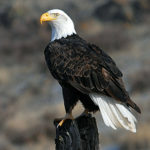 They jump above their size and care should be taken at windows, fenced yards and other unsecured areas. Due to their small size they can be held very easily. They cannot tolerate aloofness and loves to be around the family especially at the existence of strangers. Chizer is a hybrid breed and this may have an average litter size of 2 to 4 puppies. 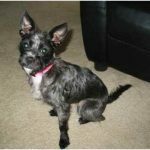 This can also vary as many of them are born from crossing the pure breed dogs of Chihuahua and Miniature Schnauzer. They are little dogs and easily attackable, so protect the pet from external dangers like large dogs, hawks and dog thieves. Do not unleash the dog on daily walk as it is dangerous for them. It is difficult to breed the original Chizer with the same breed as this is not a recognized breed and it is little tough to find one. If one can find Chizer mates then breeding under vet’s observation would be advisable. They can use Chihuahua and Miniature Schnauzer for breeding Chizer under professional breeding. Breeding should be done only after the attainment of proper age and good health condition. The Chizer breed lives about 12 to 15 years on an average. They can survive longer under proper care and healthy environment. As they are prone to many health problems good attention should be paid towards the pet. Brush the short or long hair of the coat once in a week. Remove the dead or loose hair and comb the hair to avoid formation of mats. Occasional bathe is sufficient for the pet and take care the ears are restricted to get wet inside. Clean and clip the hair around the eye if they are grown and wipe the area surrounding the eyes with a wet cloth. Clean the ears regularly to avoid yeast infections in the ear. Trim the nails if they are grown and brush the teeth regularly. The Chizers are moderate shedders and they shed low to moderate. Regular and proper grooming avoids heavy shedding and prevents the hair fall. Female Dogs : Scoobie, Jane, Little, Brownie, Pie etc. Male Dogs : Scout, Lad, Ricksy, Cheese, ChoCho etc.